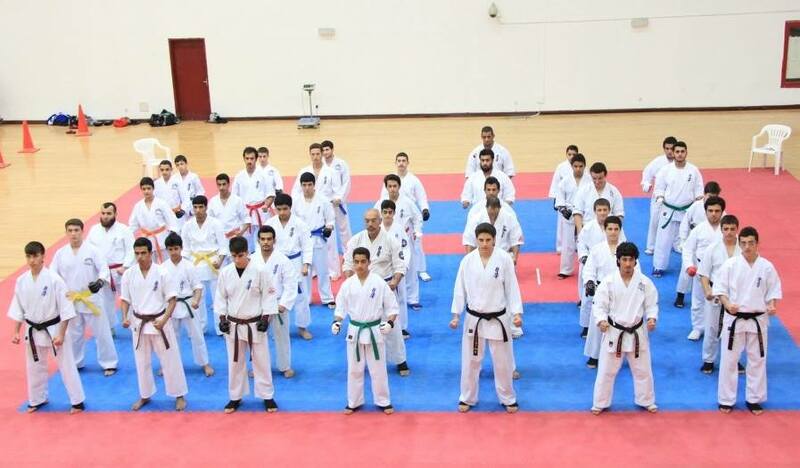 The KFK will be holding the 2nd Kyokushin Karate Self-defense & Tameshiwari Seminar. 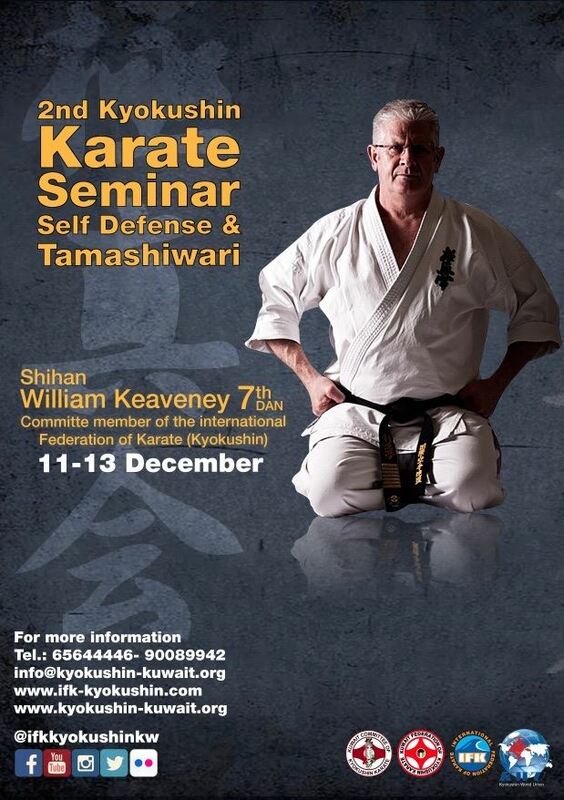 Visiting instructor Shihan William Keaveney 7th Dan “Committee member of the International Federation of Karate (Kyokushin)” between the 11 – 13 December. 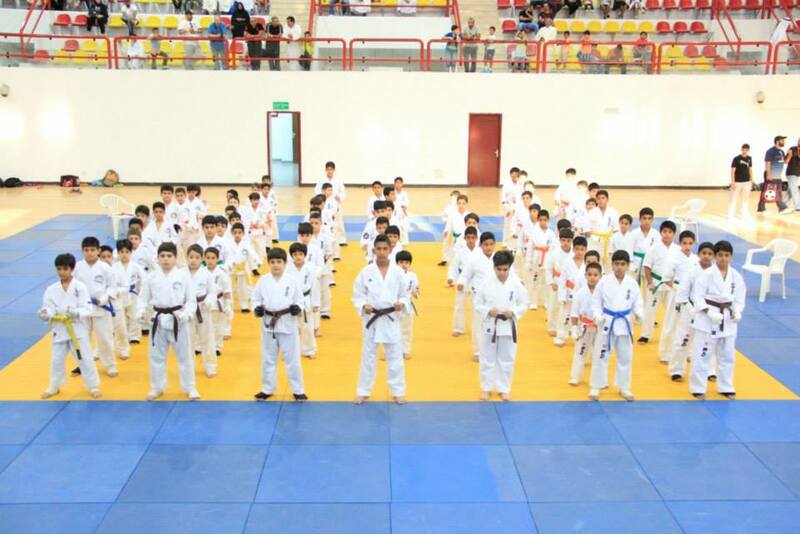 Contact us for Registration more information. 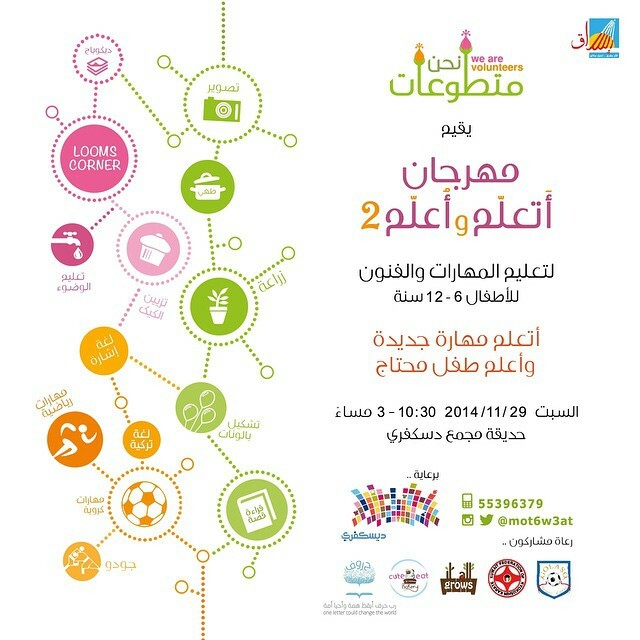 The KFK will be joining the event of “We are Volunteers” on the 29th of November 2014 in the garden on Discovery center in Kuwait at 10:30 am. 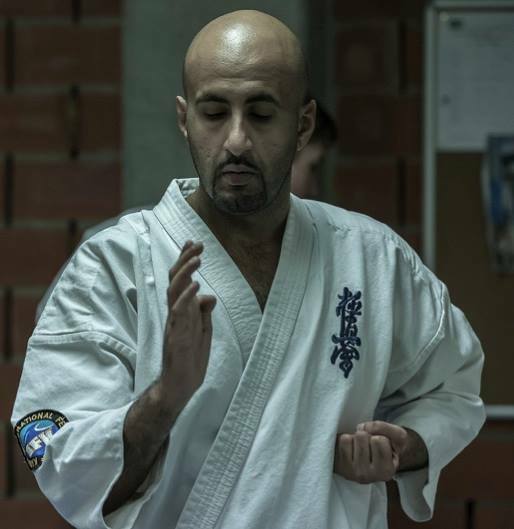 This event is to teach and introduce new skills to children’s, KFK will be teaching and introducing Kyokushin Karate on that event. 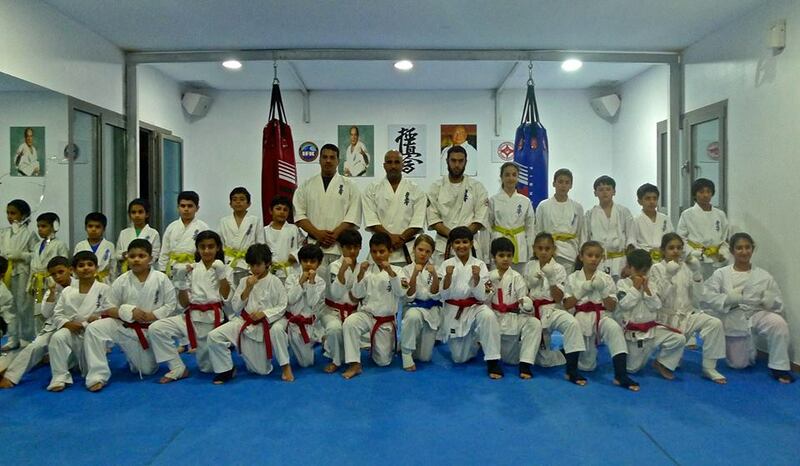 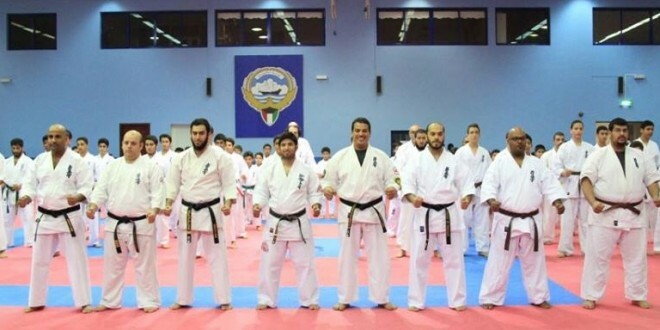 KFK took part in the IFK World Championship Kata 2014 the on Saturday March the 15th, 2014 and Senpai Talal Al-Manaseer represented Kuwait in this event. 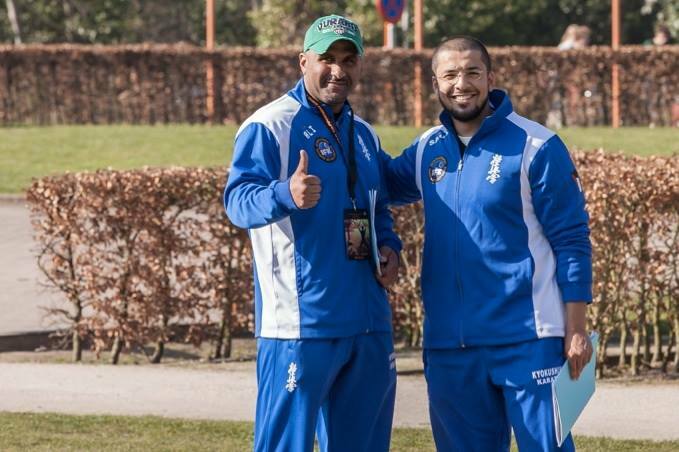 Team manager and referee Sensei Ali Al-Manaseer and assistance manager Senpai Saud Al-Amiri. 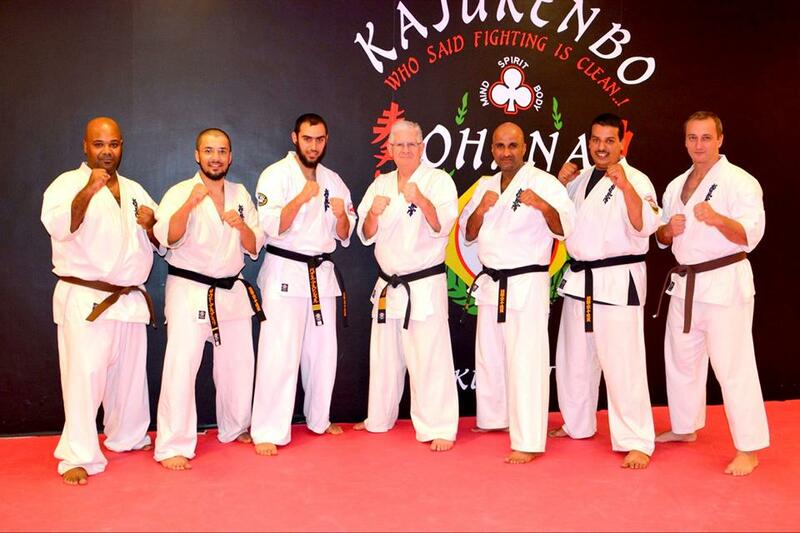 KFK attended the on Friday March 14th 2014 The Country representative meeting with Hanshi Steve Arniel 10 Dan, IFK Committee members and all IFK country representative who were taking part in the tournament.